Your online profile is not always built on facts. 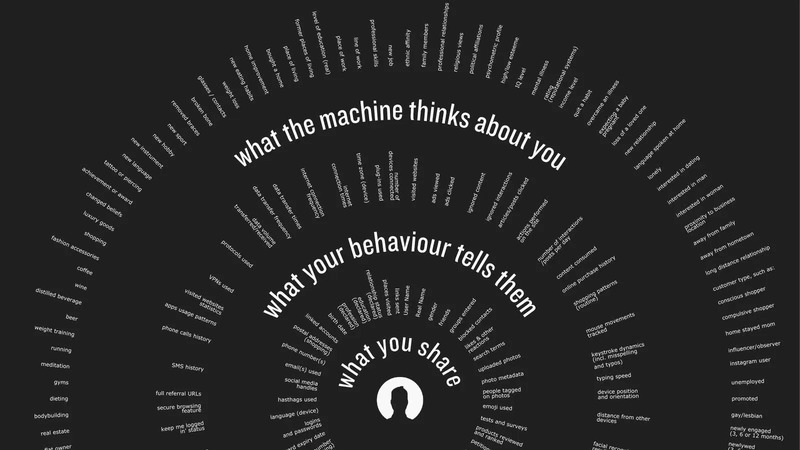 It is shaped by technology companies and advertisers who make key decisions based on their interpretation of seemingly benign data points: what movies you choose watch, the time of day you tweet, or how long you take to click on a cat video. 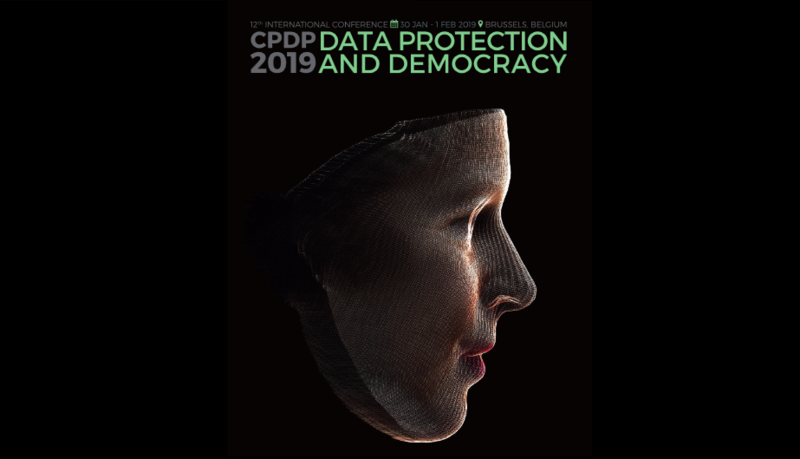 Videos from CPDP 2019: Data Protection and Democracy are already available (featuring Katarzyna Szymielewicz and Karolina Iwańska). We have taken part in the public consultations of the draft code of conduct which is supposed to help apply the GDPR to the internet advertising sector. 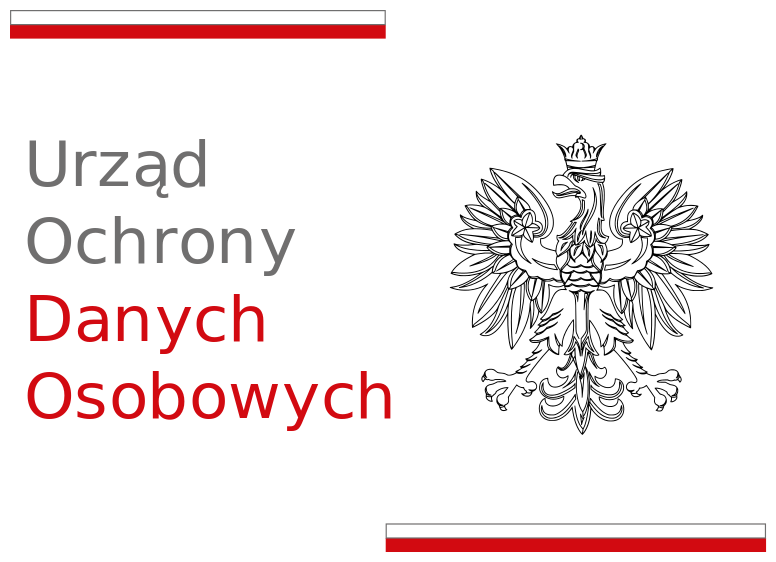 The code was prepared by the Polish office of the Internet Advertising Bureau. Data-driven technologies are not neutral. 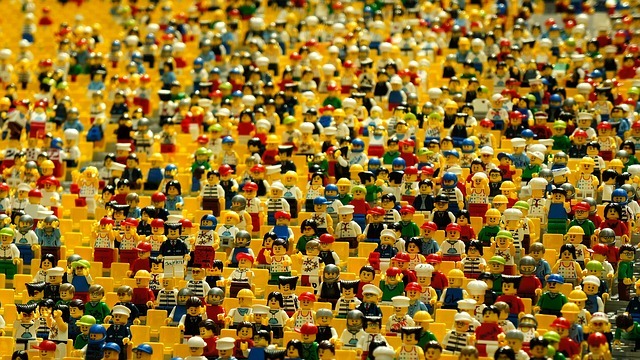 A decision to collect, analyse and process specific kind of information is structured and motivated by social, economic and political factors. Those data operations may not only violate the right to privacy but also lead to discrimination and oppression of socially marginalised communities. 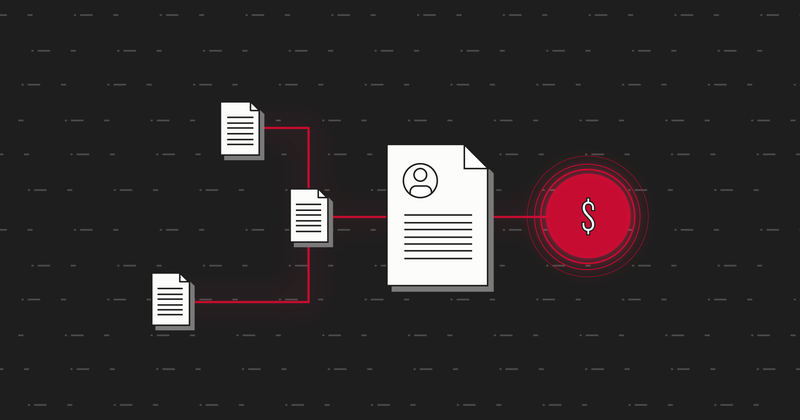 Discriminatory data processes and algorithms are a massive challenge for the modern human rights movement that requires non-standard solutions. The report “Between Anti-discrimination and Data” – tries to shed light on this problem from the perspective of European civil society organisations. In early December 2018 the United Nations Climate Change Conference (COP24) will take place in Katowice, Poland. The act to regulate the organisation of the event restricts civil liberties to an extent that has already become familiar to Polish citizens. 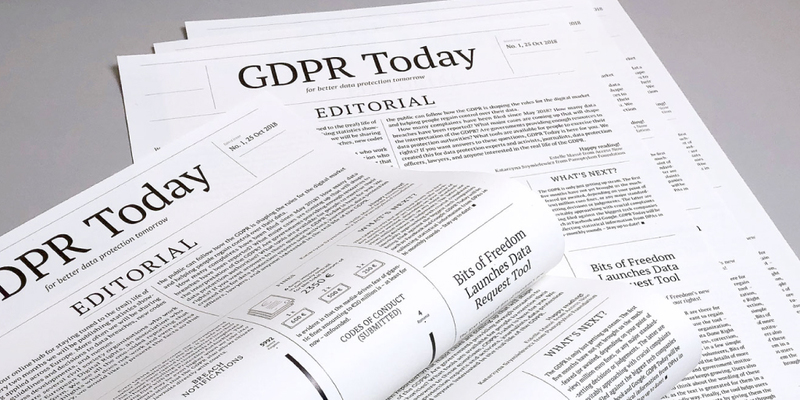 Hundreds of e-mails informing about changes to companies’ privacy policies were sent out by companies across the EU in the name of the GDPR. Both users and companies are confused with the variety of – sometimes contradictory – explanations and interpretations. The #TimeToDisagree campaign launched today by Panoptykon together with European Digital Rights and Bits of Freedom reminds everyone that the GDPR is – above all – a new tool to protect our rights.